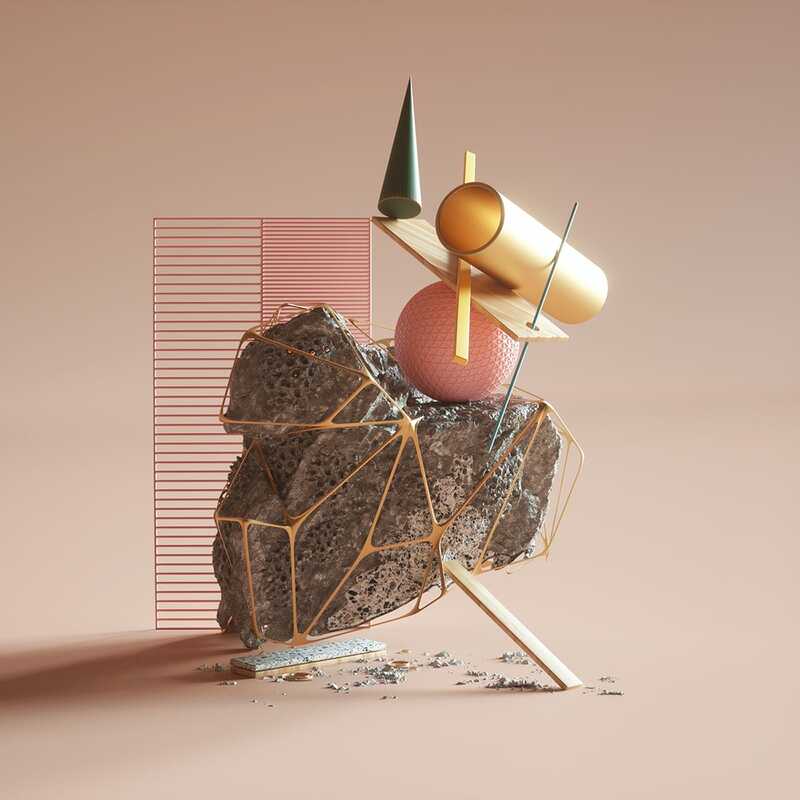 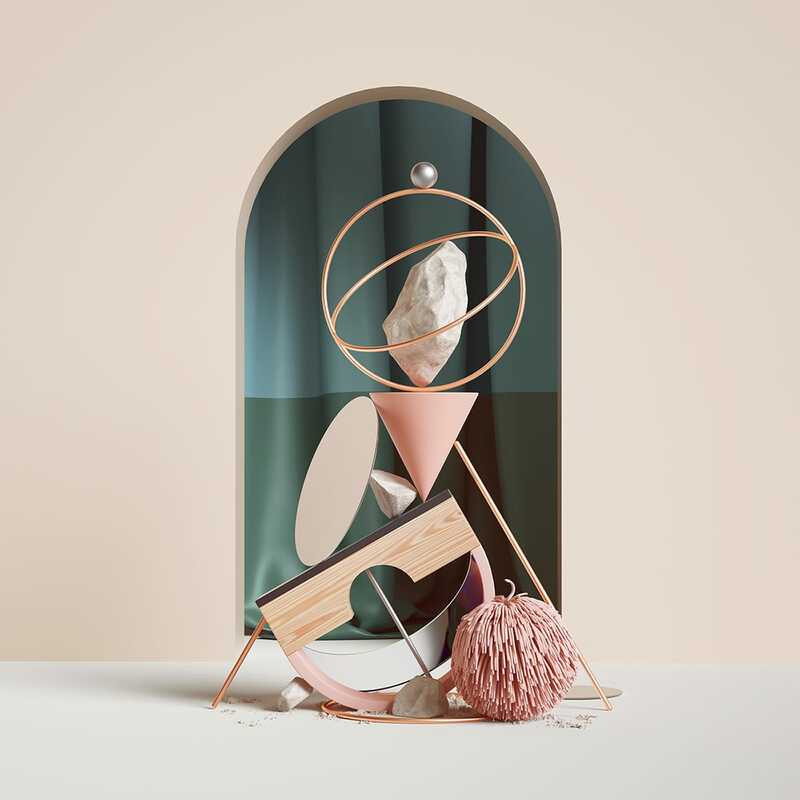 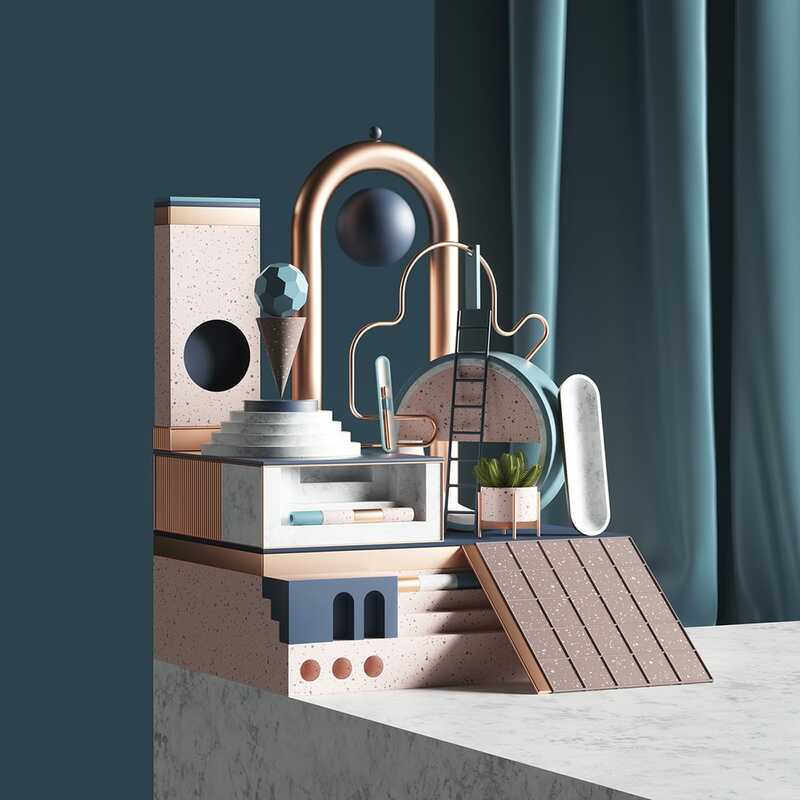 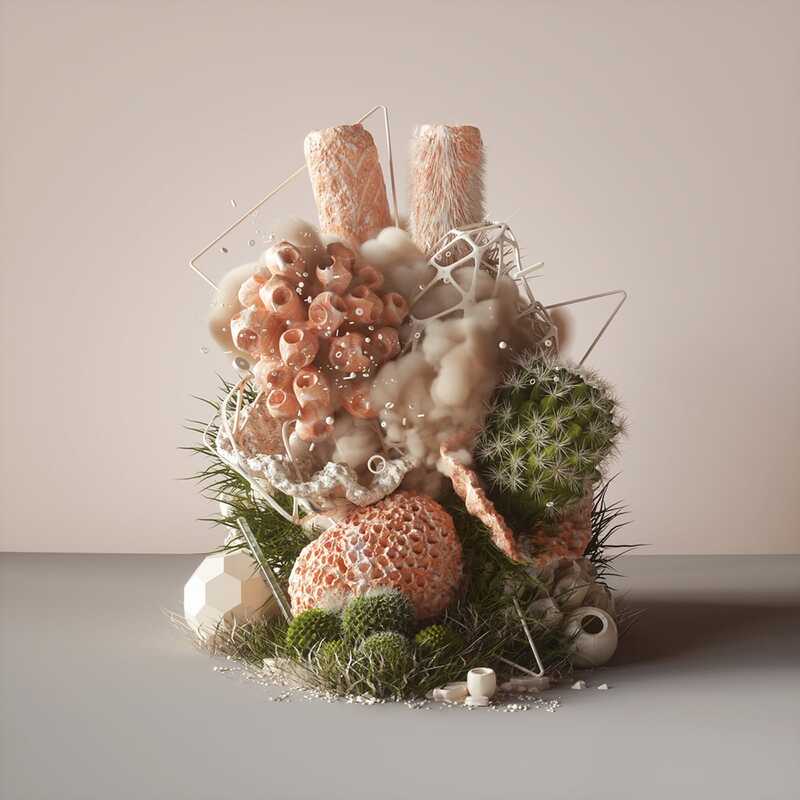 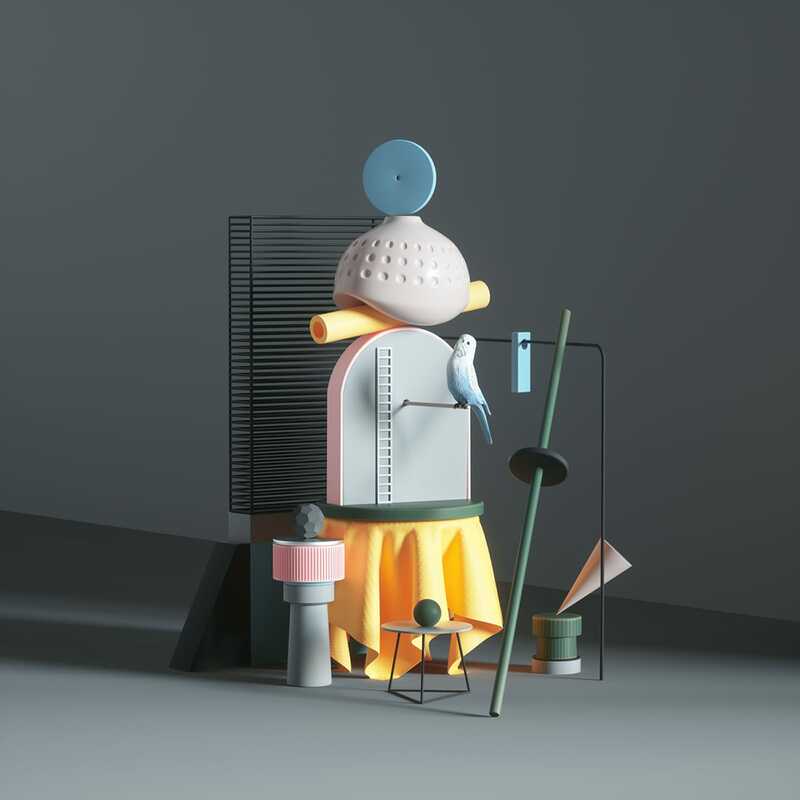 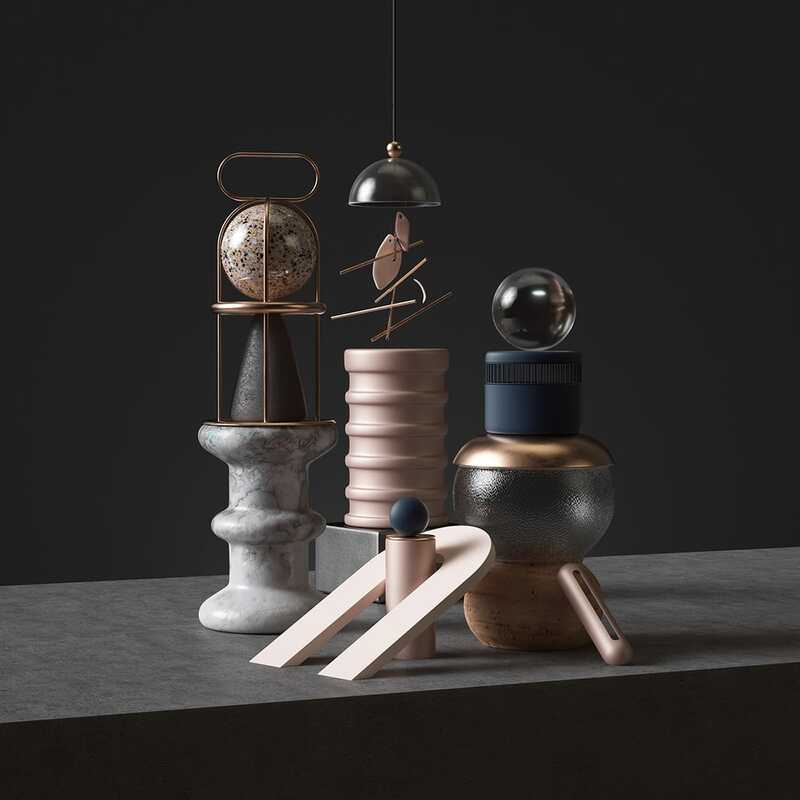 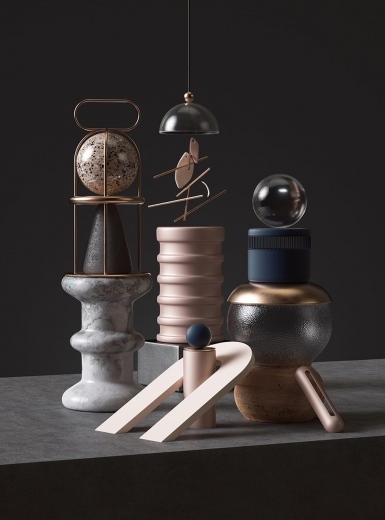 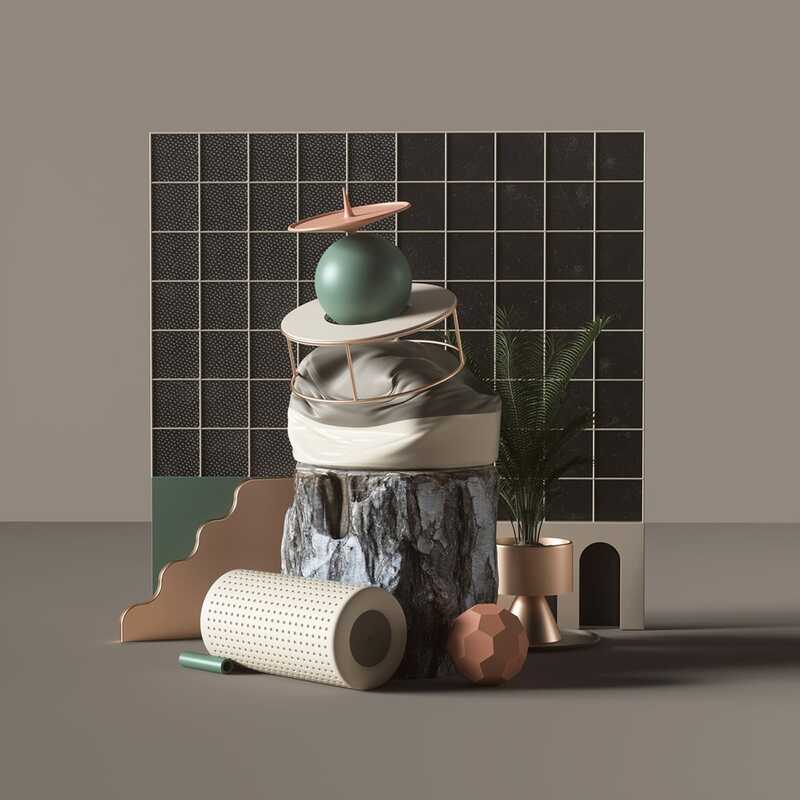 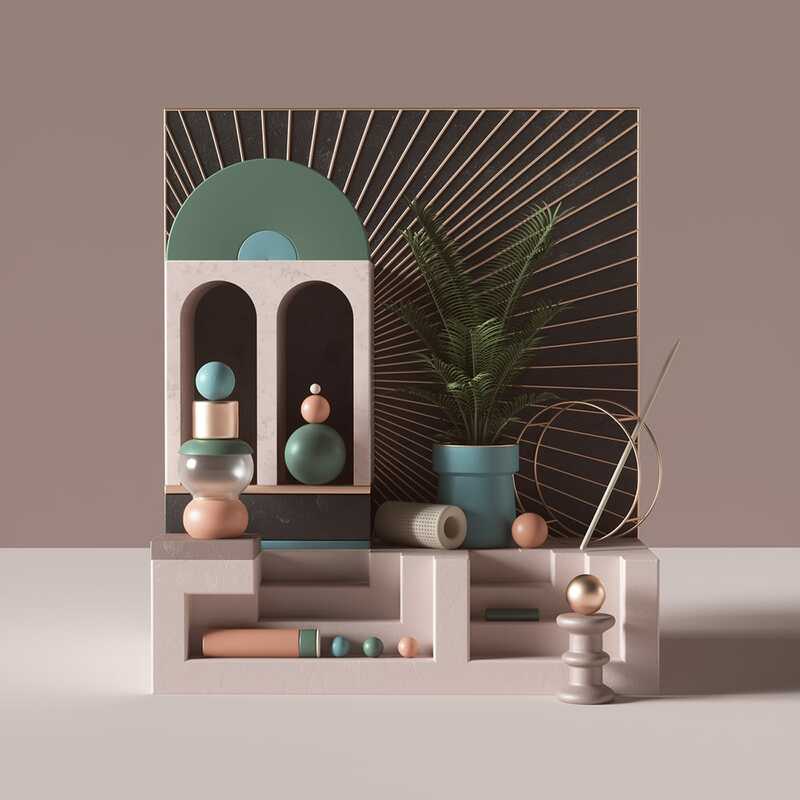 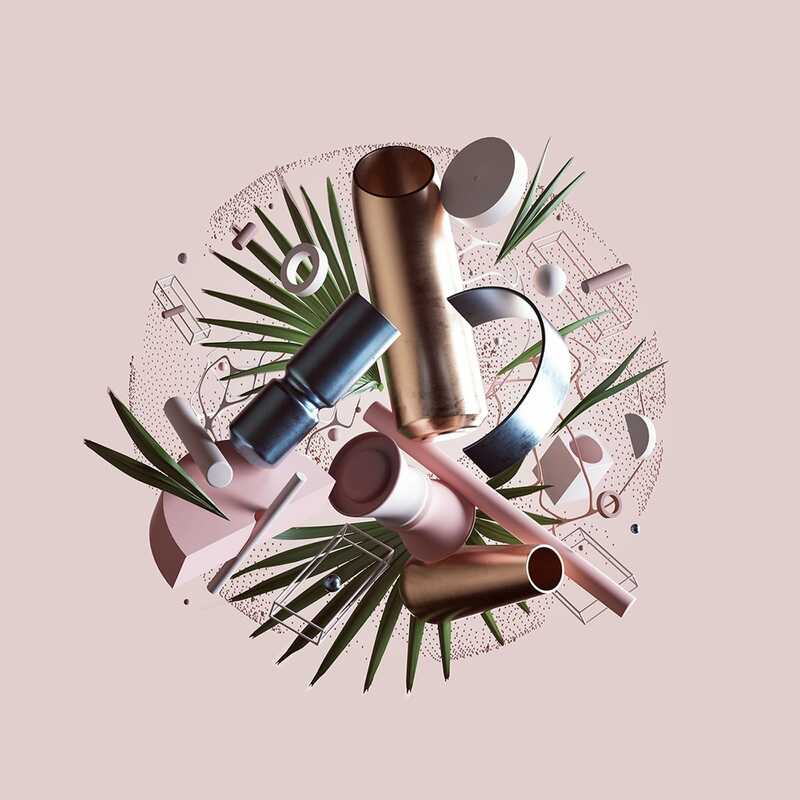 Stunning 3D still lifes from Peter Tarka, who has been featured on Mindsparkle Mag before and his beautiful 3D art direction are definitely some worth checking out. 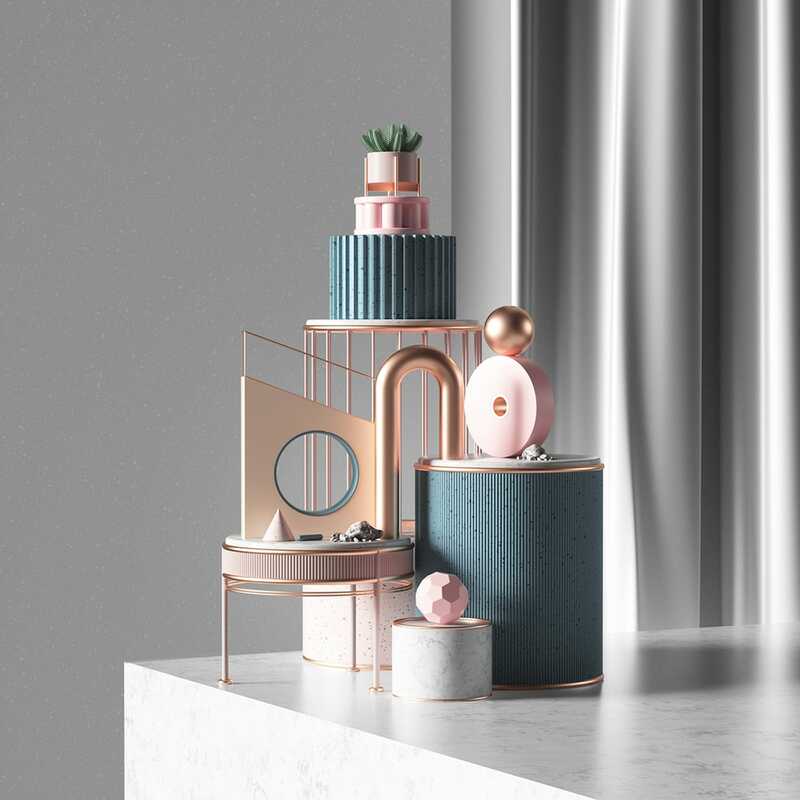 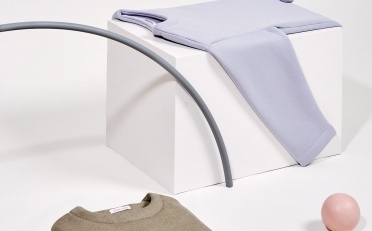 See his 3D summer collection here. 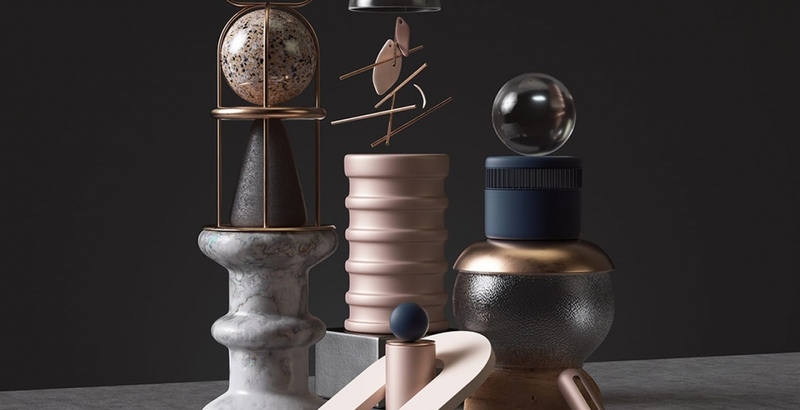 For this collection, Peter has taken a different approach regarding his usage of colour, applying more sober tones but still using his trademarked combination of different textures and patterns to give interest to the pieces. 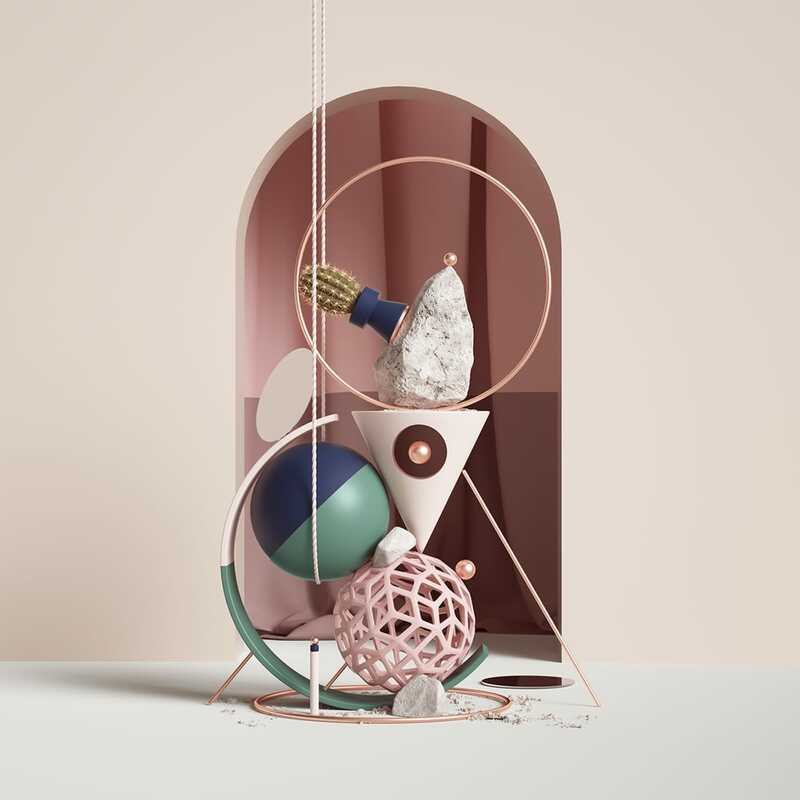 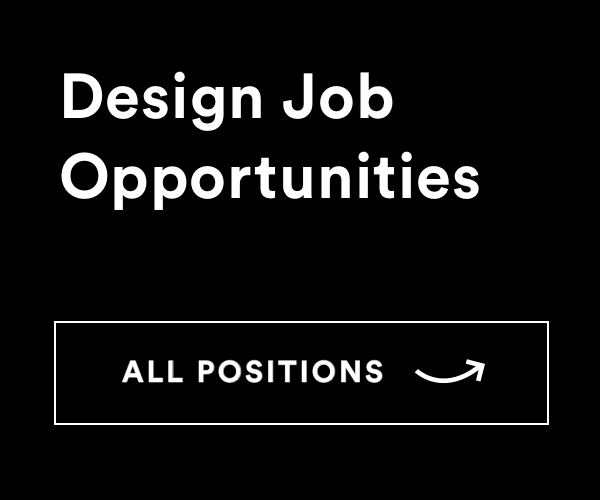 Very well designed pieces with a lot of character and a lot of dynamism behind the work.